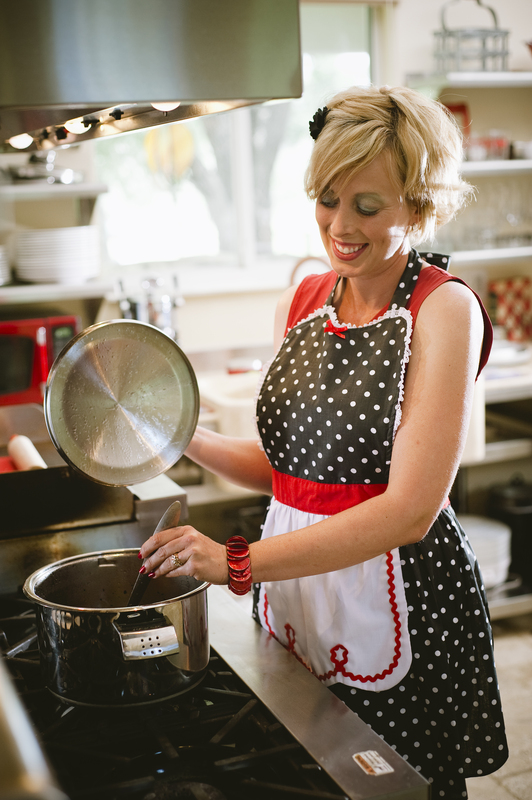 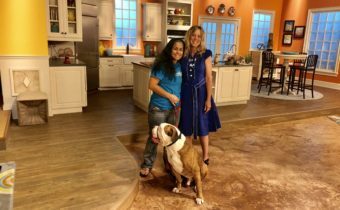 Join Rachael Johnson, Co-Owner of Your Dog’s Diner and 2 Traveling Dogs, as she whips up a picnic salad for dogs and people with Jerry Penacoli! 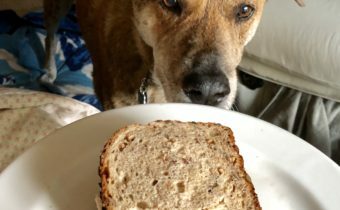 Our picnic series continues with this easy, picnic recipe you can share with your dog. 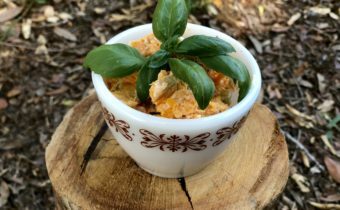 Our Picnic Series Of Recipes Begins!